The top 10 truck manufacturing companies in the world control the bulk of the world’s market share. For example CNH Industrial NV (NYSE:CNHI) controls 13.1% of the European truck market, 13.9% of the light truck market, and 34% of the medium truck market. PACCAR Inc (NASDAQ:PCAR) has a medium-duty market share of 16.2% and a 28.5% share of the class 8 truck market in the U.S and Canada. where one of its main competitors, Navistar International Corp (NYSE:NAV), also has market share of around 25%. The reason why a small number of companies have such large market shares is the high barriers to entry. Similar to the automotive, agricultural and construction equipment industries, the truck industry is capital intensive. At the same time, the market size is pretty limited. In 2016, there were 2.68 million medium and heavy duty trucks sold worldwide, a slight increase of 2.4% over the year, according to Frost & Sullivan. In this way, companies buy other brands in order to expand their market share. As you will see from the list on the following pages, most of the top 10 truck manufacturing companies in the world own several brands. Aside from the small market size, there are other challenges that Original Equipment Manufacturers (OEMs) in the truck industry are facing. Governments are imposing more and more strict regulations on emissions and the sizes of trucks in order to address global warming. Safety is another concern, especially in large urban areas, where traffic density has increased as cars have become more affordable. To address the issue of emissions, truck manufacturers have to invest more in R&D in order to build engines and drive trains that are more efficient so as to use less fuel, or even use fuel with lower emissions of carbon, such as LNG. 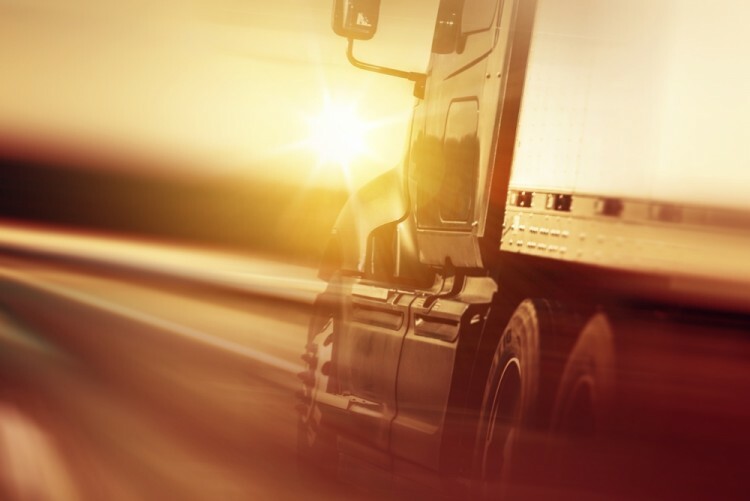 To improve security, truck companies have to include sensors that allow the car to detect potential hazards and either warn the driver or perform the necessary actions to avoid a potential accident. Luckily for truck manufacturing companies there are plenty of technologies available that can address most issues and improve the driving experience. The problem is that with some features being mandatory, truck manufacturers face higher costs of production, which leads to either higher prices and lower demand, or lower margins and weak financial results. However, at the same time, new technology offers truck manufacturers the possibility to diversify their product line-ups and establish their positions in new markets, like hybrid, or even fully-electric trucks. Overall, it is expected that over the next decade or so, the truck manufacturing industry will develop in two separate markets. First, there will be the more developed countries, like the U.S, European Union, Japan, etc., which are highly industrialized and whose governments have imposed strict regulations on emissions and safety. This will also be the market where companies will introduce new technologies and experiment with new features like autonomous driving. Then, there are countries that aren’t so developed, where customers put a big emphasis on price and don’t really care about additional features. As these are still emerging markets, it is expected that truck manufacturers will see more sales growth in these regions. Having said that, let’s take a look at the top 10 truck manufacturing companies in the world. The list is based on the total number of trucks these companies sold in 2016 and begins on the next page.